Previous PostThe Citadel (1938)Next PostLinks to Other Blogs to Vote! Got the complete ’30s pairings yet? If so, please send them my way at vpaterno@aol.com. 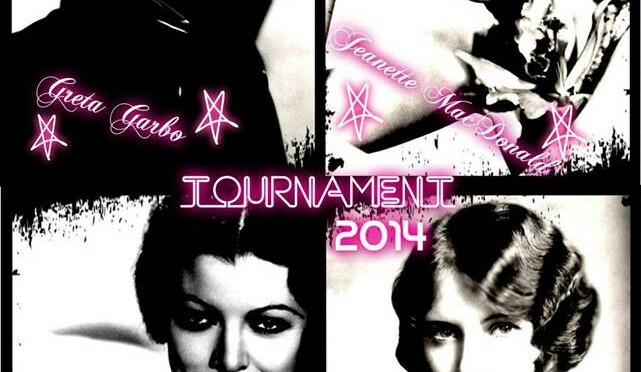 (Plan to do an entry on this for tomorrow, even though Carole Lombard, having won the title, is ineligible to compete. Hey, it’s only fair.) Best wishes. What great fun, I can’t wait to vote for Marie Dressler. Marie is known best for comedy but she was also a great dramatic actress. And talk about faces, there’s a face that won’t soon be forgotten, at least I hope not.